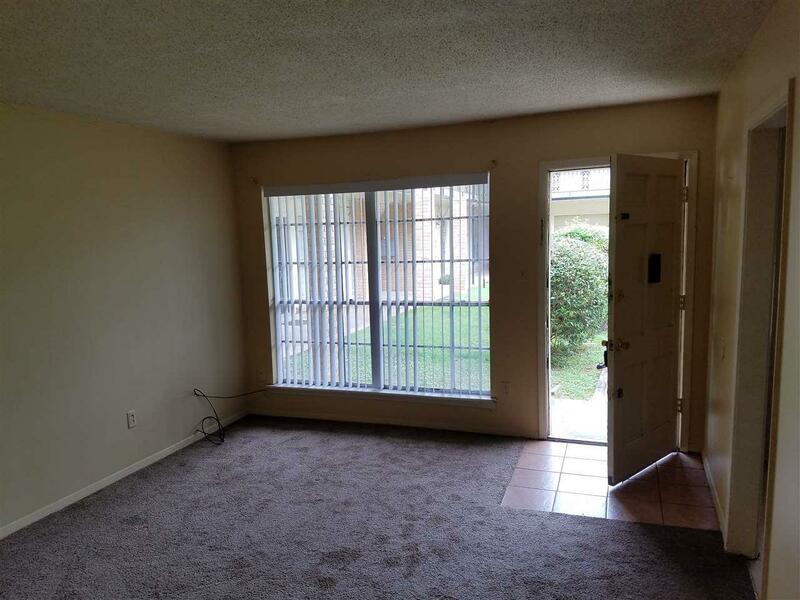 These are well maintained condos in walking distance to the UofM. The Tiger Bus actually picks up from this location. I own 4 units in this complex, and I am willing to sell 2 of them. They are all currently rented for $650/month. As the other units have turned over, they are renting in the $700-750/month range.